From placing in the playoff bracket of three consecutive majors, and on a slow, but steady rise to becoming a member of a consistent international upset side; to playing on a no-name, Brazilian, online line-up, is disheartening for any player, let alone 18 year old Ricardo ‘Boltz’ Prass. After being kicked from Luminosity Gaming, just days before the Faceit Stage 3 finals at the back end of 2015, Boltz was forced to watch from the comfort of home as his former team went on to have one of the greatest fairy-tale runs of 2015. 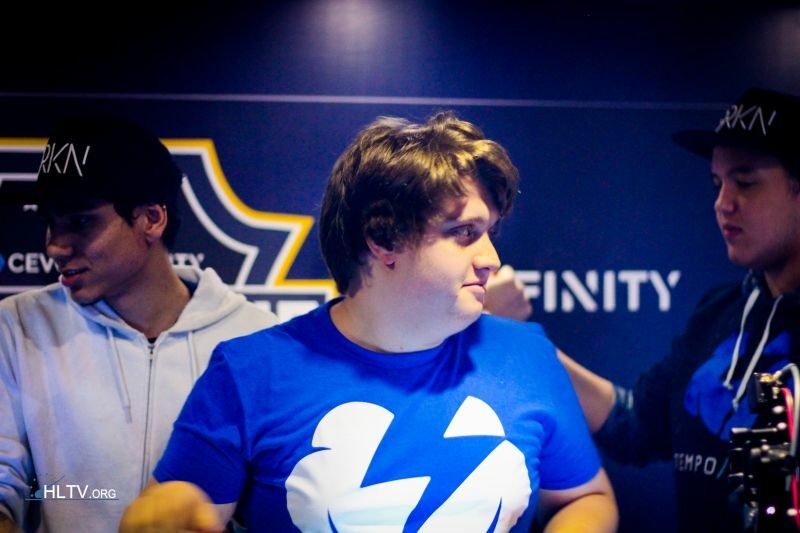 With the absence of Boltz, Luminosity went on to beat 3 elite level international sides after being cleaned swept on the first day, catapulting the brand new roster into the collective consciousness of the counter-strike community, and cementing them in both the hearts of fans around the world and the top 10 lists of many analysts. So as his friends and former colleagues made a meteoric rise to the top, Boltz was left to try and regroup with his brand new team, Games Academy, and wonder where it all went wrong. 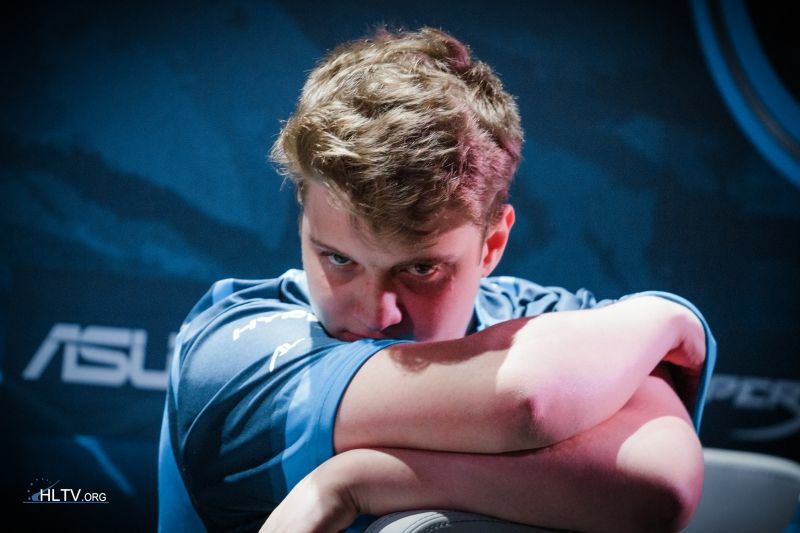 Boltz was always cited as one of the weak links in his time on Luminosity, due to his at times inconsistent fragging in combination with a unique passive/utility style of play meant that his performance on the scoreboard was always worse than what it actually was in game. Boltz never truly gelled with the Luminosity roster and his position in the side always felt out of place, so it was clear that if any drastic positive change were to come for the Luminosity roster, it would either have to be in restructuring the side to better suit Boltz or removing him all together. It should also be noted that he often played CT sites with star-carry at the time Fernando ‘fer’ Alvarenga, which led to any decent performance from Boltz being vastly overshadowed by the community hype and pressure around fer. 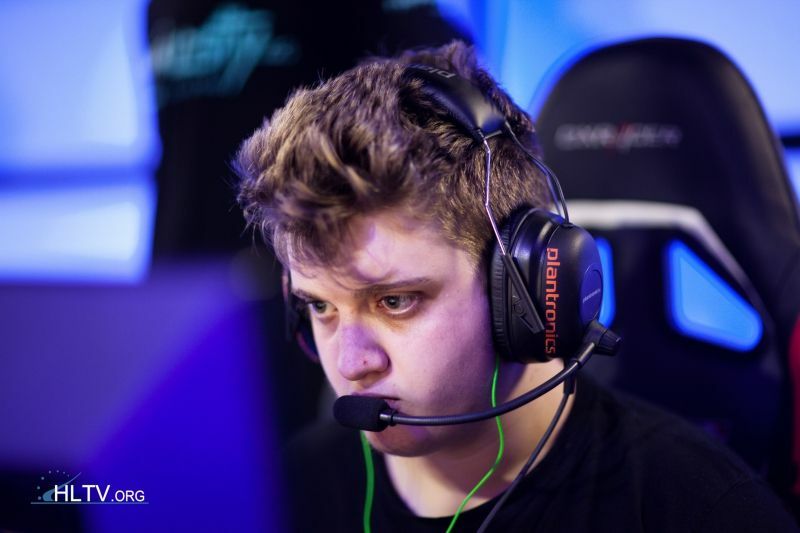 Despite these inconsistencies in Boltz’s game-style, he still had gone to the playoffs of three consecutive majors and had contended against the best elite international teams, so although he was joining a very young team he was bringing a large amount of big LAN experience to the mix. There is a very herichial ladder that Boltz and his team climbed to get to the point where they are today, and it began with their first LAN, the exclusively Brazilian MAX 5 Invitational, held at the very start of 2016. It was clear that at this early on in the Games Academy rosters lifetime, that they were no match for their domestic counterparts, being knocked out in the groupstage. However playing from the confines of their own homes, online competition told a very different story. Days after coming back from their poor showing at the MAX 5 Invitational, Boltz and the Games Academy roster manage to beat the very teams that eliminated them the previous week and win an online, domestic, monthly league. Following this the side also managed to win the MLG Columbus last chance qualifier, beating out lower order, established North American rosters like Splyce and Winterfox. Throughout this period of growth early on in the young Brazilian roster, it was clear that the three stand-out players were Boltz, primary awper Henrique ‘HEN1’ Teles and entry-fragger João ‘felps’ Vasconcellos . With their combined skill they could definitely play amongst the upper echelons of North American online competition, and had clearly come along way from their initially tumultuous start. Boltz still maintained a positionally emphasied style, relying on his teammates to get opening kills on T-side, with him coming into the opened site for clean-up frags, being very good in retake situations on CT side and having a keen awareness of rotational movements around the map. In early February of 2016, the Games Academy roster signed under the new banner of Tempo Storm. Under this new name they continued to take the scalps of increasingly more skilled opponents, the most notable of which came out of the IEM Katowice North American qualifiers. Playing under the careful supervision of the Luminosity players and management in their team house, Tempo Storm managed to beat the top 3 North American teams (Cloud 9, Team Liquid and Counter Logic Gaming) in three consecutive best-of-three series. This defining moment in the Tempo Storm line-ups history was built off the back of career defining play, from both Boltz and HEN1. Although HEN1 may have taken the limelight due to his intrinsically flashy awp style combined with the incredible range of shots he can hit. Boltz put in monster work for the young side, on game 2, cobblestone against CLG he achieved 29 frags to secure them a place in the grand finals against Cloud 9, where in the overtime second game he dropped a further 34 kills to secure his team a spot at the first big international event of the year, IEM Katowice. With an online pedigree but relatively no LAN experience, relative to the level of the opposition at IEM Katowice, combined with their lacklustre performance at the MLG Columbus qualifier days before meant that the overall expectation on the Tempo Storm side was low. Despite these tampered expectations going into the event, Tempo Storm not only managed to beat a slumping EnVyUs and Virtus.Pro; in the first round of the playoffs they pushed legendary CIS side, Na`Vi to three maps. The entire tournament cemented both HEN1 and Boltz as the stars of the side, with HEN1 carrying the entire side kicking and screaming through all 3 maps against Na`Vi, consistently out-awping, super-star awper Guardian by exploiting his infamously static style. Whilst Boltz put the final nail in the coffin for EnVyUs, sending them to face E-Frag in an elimination game, through a much more defined, confident and cerebral style of play. After getting back from Katowice, the Tempo Storm side struggled to maintain results online, failing to bypass CLG in the round-of-8 at the IBUYPOWER Invitational and also failing to qualify online for both Dreamhack Austin and the CEVO Season 9 Pro League finals in London. However following community uproar on Tempo Storm not being given an invite to the Esports Champion Series (ECS), both tournament organisers invited the Brazilian side to Austin and London. It was the former, in London where Boltz and his side turned wishful thinking and potential into hard results. With the burden of in-game-leading on his back Boltz still managed to be the divine force that pulled Tempo Storm to their first win on LAN. Being hailed by analyst Duncan ‘Thoorin’ Shields as the Brazilian Krimz. Refining his passive, positionaly dominant style to an atom thick, being crucial in clutch retake rounds and never faltering in their long, drawn out, five game, slug fest with Virtus.Pro in the semi-finals. Boltz was the solid base for consistent fragging, the joint mastermind with coach Luis ‘peacemaker’ Tadeu in calling rotations and strategies as well as being able to take over entire games on his own on some occasions. Boltz continued this success and hot form with a second place finish to his former team Luminosity at Dreamhack Austin after beating NRG, Team Liquid and Cloud 9. So after his humbling move to Games Academy, playing domestic online leagues and finding out where he fit in a team full of young, inexperienced players. Boltz redefined his playing style to fit his new environment and as such not only became the primary star and carry of the side, but also the in-game-leader. It is through this redeemed version of Boltz that made the Brazilian side win their first LAN at CEVO Season 9 finals, place second at Dreamhack Austin, and cement themselves in the top 10 teams in the world. So although the community might focus on how Gabriel ‘Fallen’ Toledo essentially godfathered of the entire South American scene through his creation of sister team ‘Games Academy’ to give an opportunity for upcoming Brazilian players to prove their talent, and playing an instrumental part in his team winning the first major of 2016. Let us not forgot the story of Ricardo ‘Boltz’ Prass and his road of redemption.